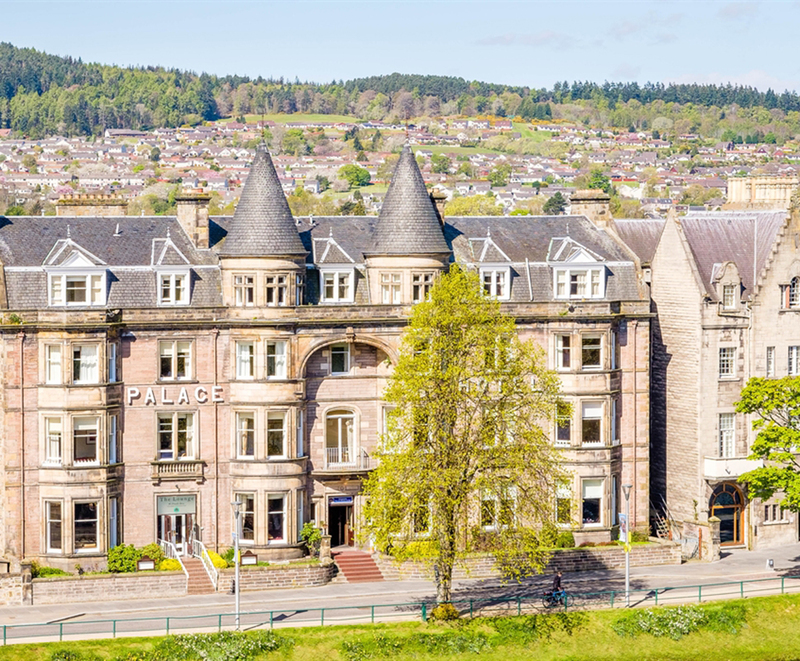 Inverness Palace Hotel is a popular highland hotel & spa owned by Milton Hotels. Dovetail are delighted to once again be working with the owners, this time on their 48 bedroom refurbishment program. First delivery was made after the festive season, with an intense program of works planned to have the rooms back on as soon as possible at this busy tourist hotel. The remit from the client was for us to design a range of furniture with a modern and contemporary feel that would not look out of place in this historic building. As a Best Western Hotel all furniture has to meet the Best Western Hotel Group requirements. Images will be posted as soon as the new rooms are unveiled, we’re confident that the bespoke furniture not only meets the remit, complies with Best Western regulations, will look great and provide the client with the longevity and robustness they require from furniture. Open wardrobes incorporating luggage racks and hospitality trays included within the desk are just some of the design features we can’t wait to post. 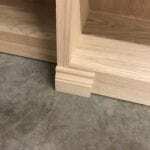 As with all or Clients we can offer bedroom furniture from one of our standard ranges or manufacture a bespoke selection to meet individual needs. See either our Bedrooms or Working with your Business pages for further details. The 48 bedroom refurbishment program follows the upgrading work undertaken last year which included the full refurbishment of the reception area, including lounge seating along with a new bar and dining area.